Don't miss anything: Important dates and infos for students, stories from the campus, interviews – this and more you can find in our newsletter TUMstudinews. It is published three times per semester. On this site you can subscribe and read all previous issues. 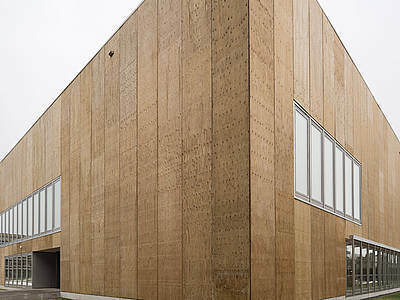 "It's actually a big experiment"
Paul Maroldt is curious: The new StudiTUM-house in Garching is about to be opened. 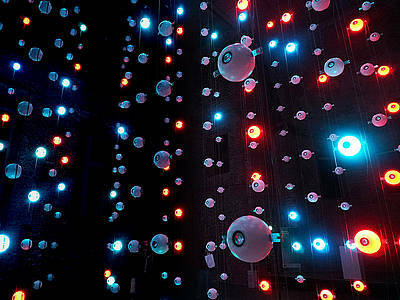 It has four floors and around 1,200 square meters of floor space. There are spaces for learning (in small and large groups) and places to meet up and to rest. The former student representative in the TUM University Council has been involved in the project since the foundation stone was laid. Humanoid robots and string instruments – how does that go together? Really well, according to Adrian Bauer (28). 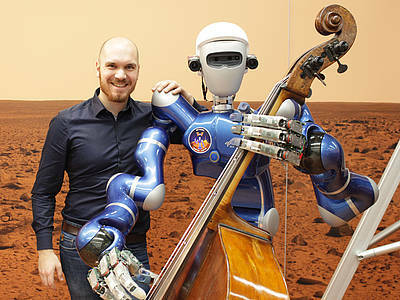 He completed his Master's degree in Robotics at TUM last year, and he plays douoble bass in the TUM JazzBand. On January 26, 2019, the band will be giving a big concert in the Audimax. 7,000 meals in a few hours, and 1,500 seats in a large hall – the new cafeteria in Garching was quite challenging for the planners. What were the challenges? Architect Andreas Meck in an inverview with KontakTUM, the TUM's alumni magazine. She isn't a doctor yet, but she wants to become a country practitioner. 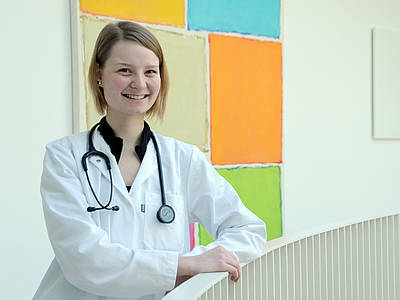 Eva Meisenzahl (22) is a student of Medicine at TUM, and she is taking part in the project "Beste Landpartie Allgemeinmedizin" (BeLA). The aim of the program is to ensure that more doctors will practice in rural areas again – as there is a shortage at the moment. Why does Eva want to leave the city behind? 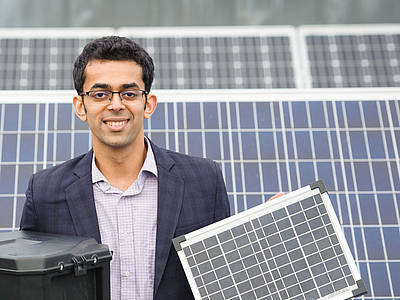 40% less operating cost, 85% less pollution: In his Master's thesis, TUM student Denim D'costa investigated how solar systems with batteries can be used in remote areas of developing countries in a financially reasonable manner. His results are getting a lot of attention. How do wine glasses sound? 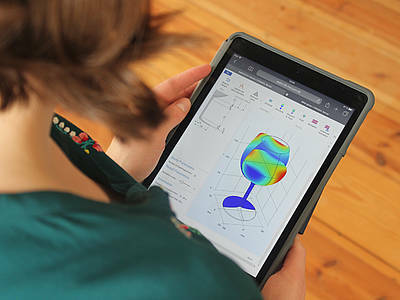 Acoustical phenomena can easily be simulated and illustrated using the interactive apps of the TUM Chair of Vibroacoustics of Vehicles and Machines, which were incorporated into a new e-learning platform. 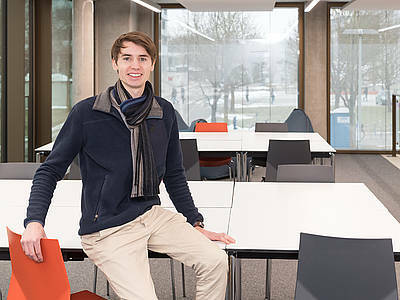 Initiator Lennart Moheit has just won the first prize in the Ernst Otto Fischer Teaching Award. On January 29, 2019, Prof. Winfried Petry will be holding a lecture at the Vorhoelzer Forum (Main Campus, starting at 6:30 pm), focusing on the topic of 60 years of cutting-edge research with neutrons in Garching, and on the interdependencies of science and politics ("60 Jahre Spitzenforschung mit Neutronen in Garching. Wie Wissenschaft und Politik sich bedingen").